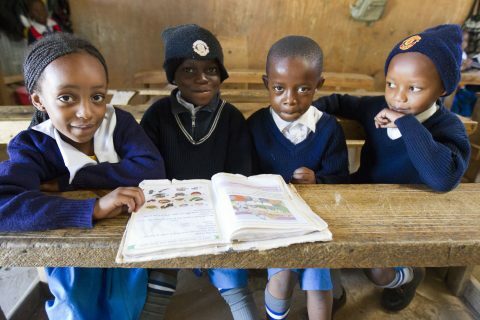 Jagiet is a private, for-profit school located on three campuses in Dagoretti. We have approximately 120 students at all three campuses. 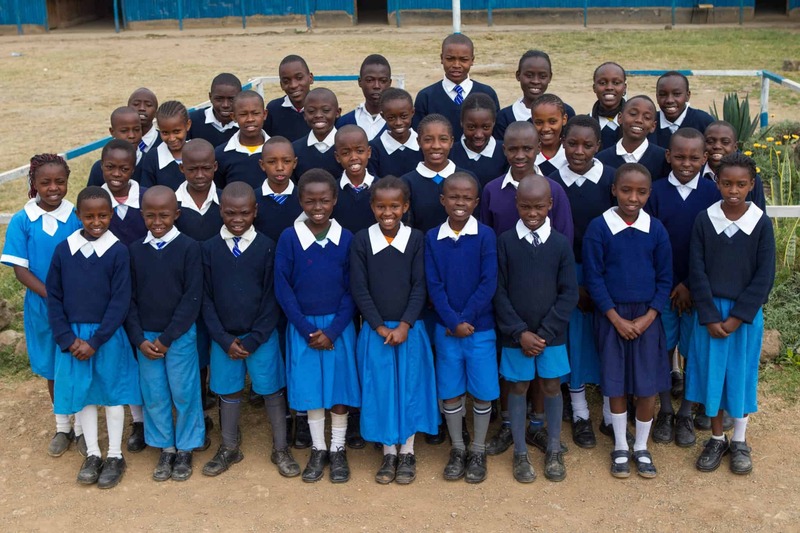 Jagiet is considered one of the better schools in Dagoretti and because of that it has grown rapidly. Last year their average scores for the 8th grade exam was over 300, the second highest in Dagoretti. We have now had students at Jagiet for over 6 years. The schools have a very good track record of producing students from our program who do well on their 8th grade exams. The schools service three of the “villages” in Dagoretti – Kawangare, Satellite and Kabira. 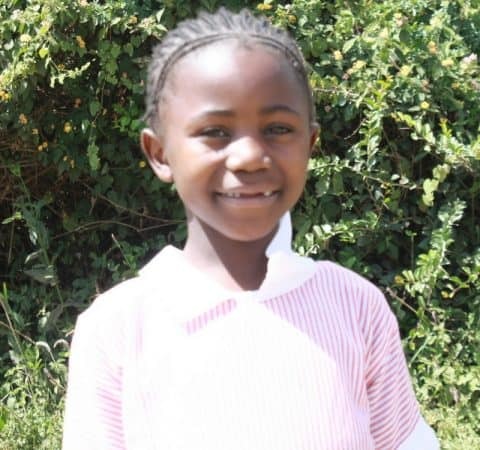 We have several children in both Jagiet Kawangare and in Jagiet Satelite. We have many of our students in these well-run schools. In total Jagiet enrolls about 600 students. Because our students make up a large percentage of the enrollment we are able to lobby the administration to work closely with us. For example, we now provide breakfast for all of students at Jagiet. The main campus is a collection of one-story buildings made of tin and wood. The grounds are basic but large by the standards of the slums. They also have a small boarding school on site and a play area for the younger students.